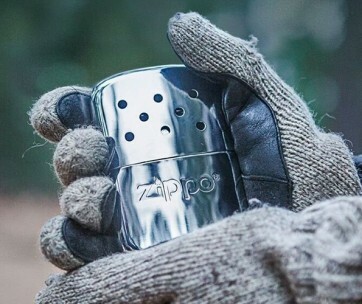 Cooking over a wood fire can give your food a distinct flavor you cannot get elsewhere. 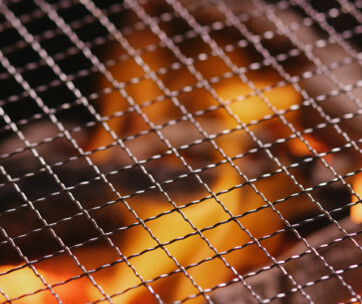 Unfortunately, traditional fire pits always have smoke that can alter the flavors of your dish, not to mention make it quite inconvenient to cook. 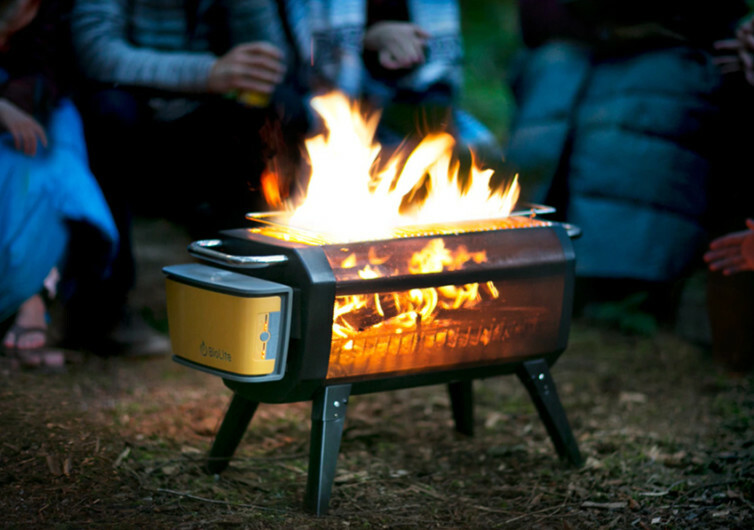 With the BioLite FirePit, however, you can now enjoy cooking your food over live flame without the bothersome smoke. 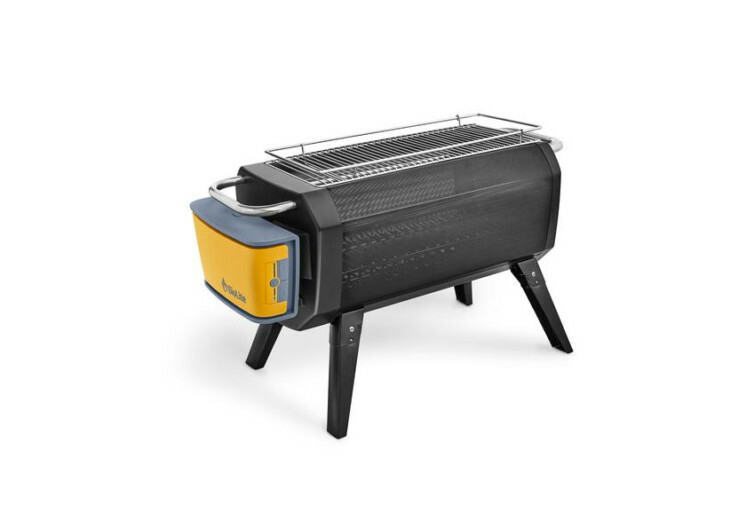 The BioLite provides a more efficient burn, significantly reducing cooking time. It also features an X-ray mesh which should be a spectacle in itself. 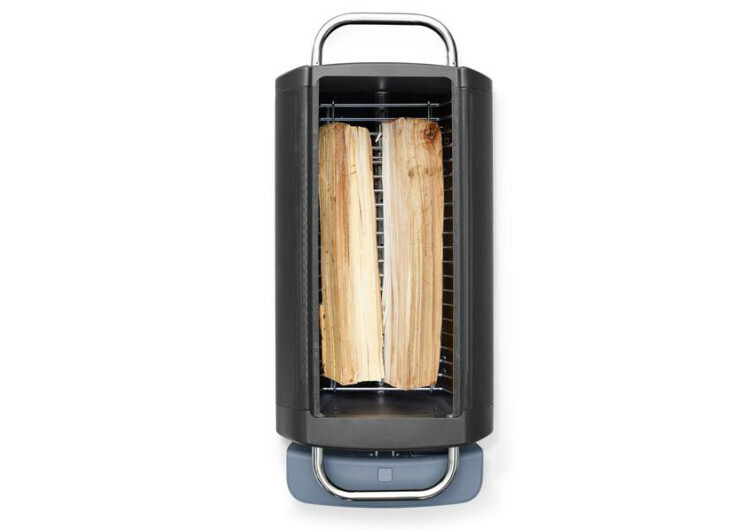 The BioLite can burn either wood or charcoal embers so you can have versatility in your cooking options. 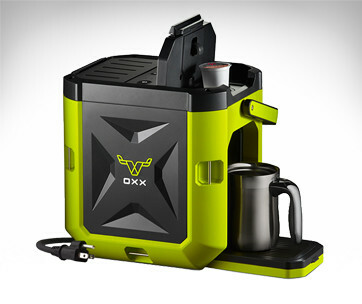 Help us to show you products you will love! Gear Hungry helps you find the latest and greatest gear, gadgets and stuff for men! We curate, you discover!